As the capital city of West Java province, Bandung is the best destination to find a variety of cuisines for your hungry tummy. The city offers so many food choices for tourists. 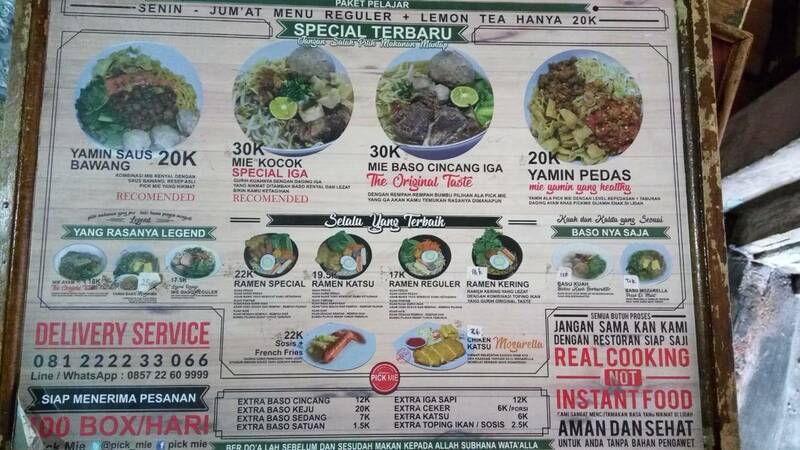 Surely, it is easy to find halal food in Bandung. 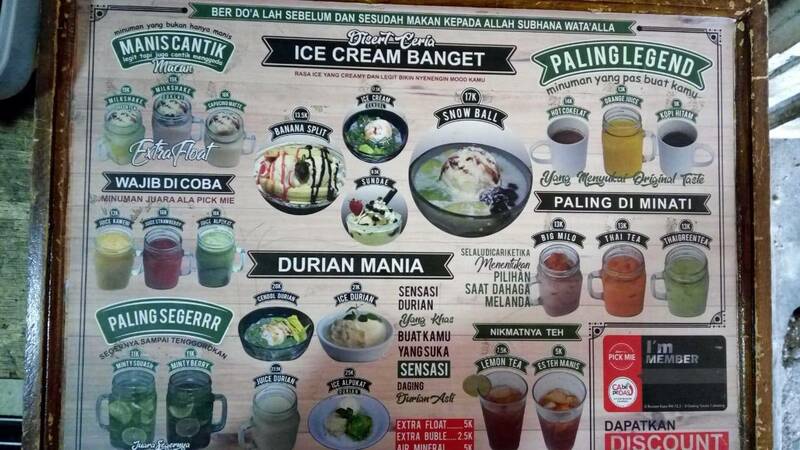 There are so many halal food places near you in Bandung. For those who love to eat noodles with meatballs, this is my best recommendation! 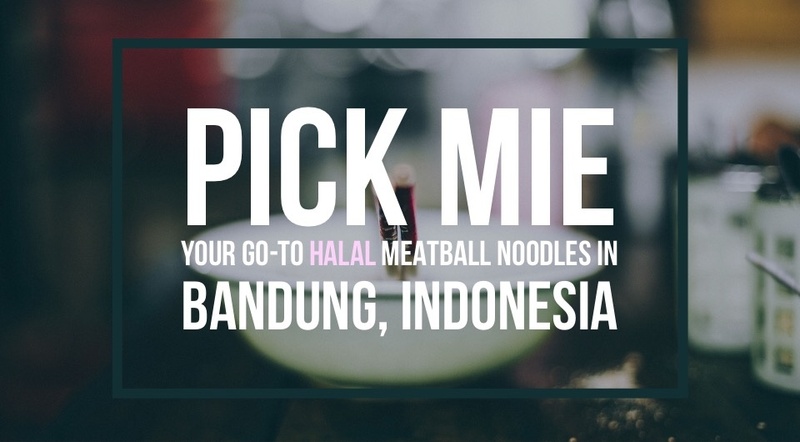 Pick Mie Noodle and Meatball is located in Southern Bandung. 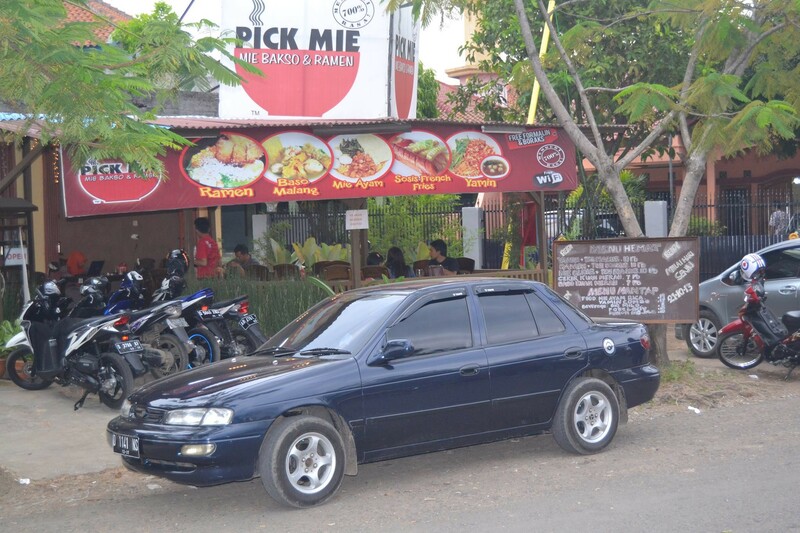 It takes 10 minutes from Soreang Exit Highway Gate to reach the restaurant. Pick Mie serves so many tasty food. 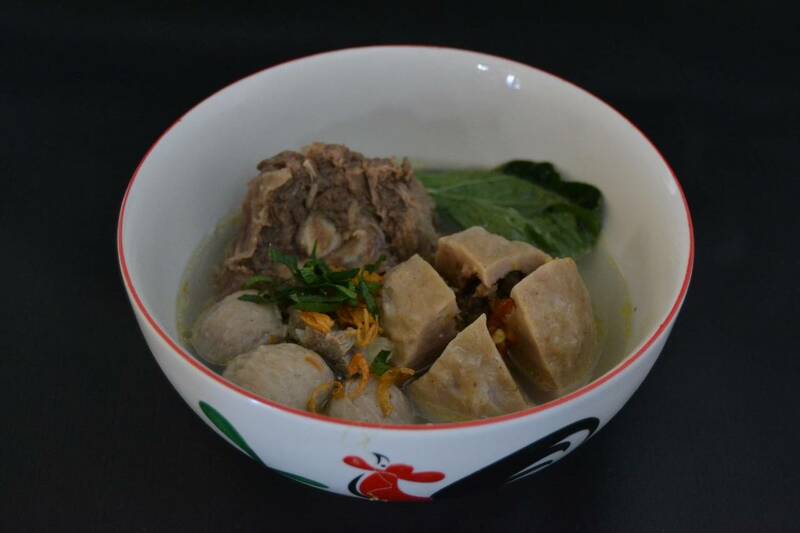 Of course, their main specialty is the noodles with meatballs. 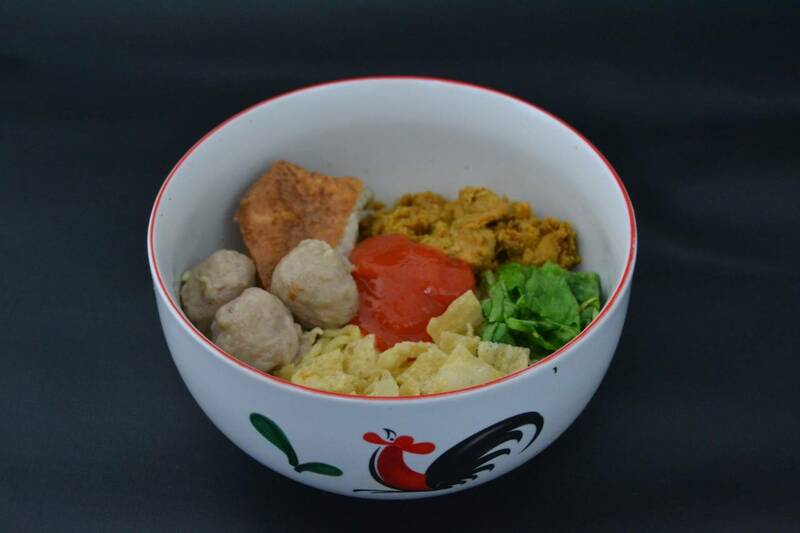 For your information, Pick Mie cooks their meal without adding any preservatives. They only use natural ingredients. So it is an excellent 'healthy' meal for you and your family. Let me show you some of their meals that will surely make you drool. Don’t worry about the meal and drink prices. This restaurant will surely save your pocket. 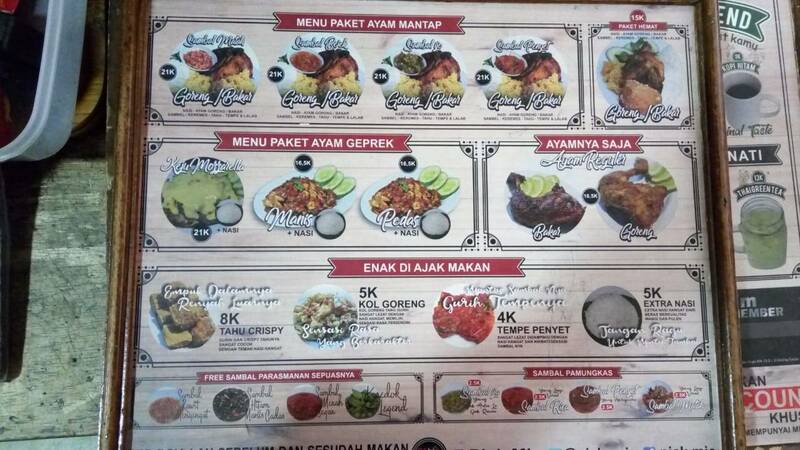 Take a look at the menu below and start planning your meal! 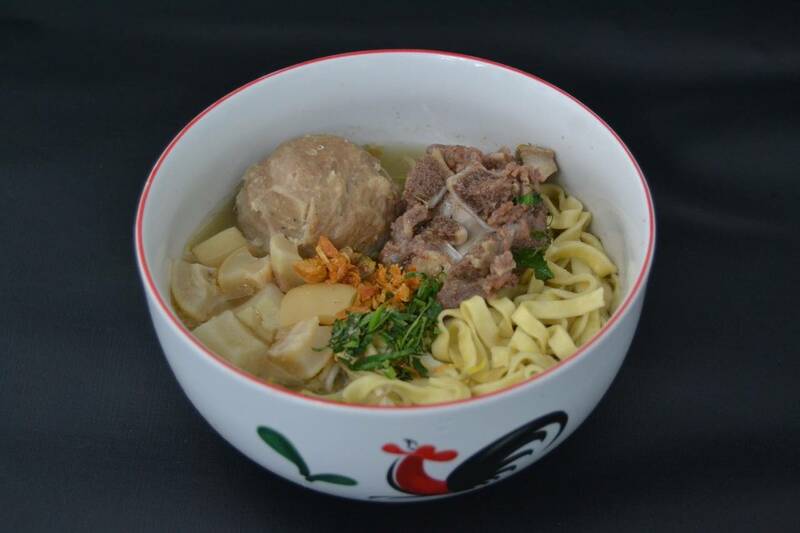 Pick Mie has become the ultimate go-to for the people around the area. A cool hang out place for young teenagers, great restaurant for family gatherings and best location for a reunion. The restaurant has a spacious setting. You can choose either to sit inside or at the open area. If you're rushing to perform your prayers, don't worry because there is a big mosque nest to the restaurant. Moreover, when there is the call of prayer or the adzan, the waiters will ask politely for 30 minutes break to have perform their salath. A restaurant with great healthy food, affordable prices, and a Muslim-friendly atmosphere. What are you waiting for? 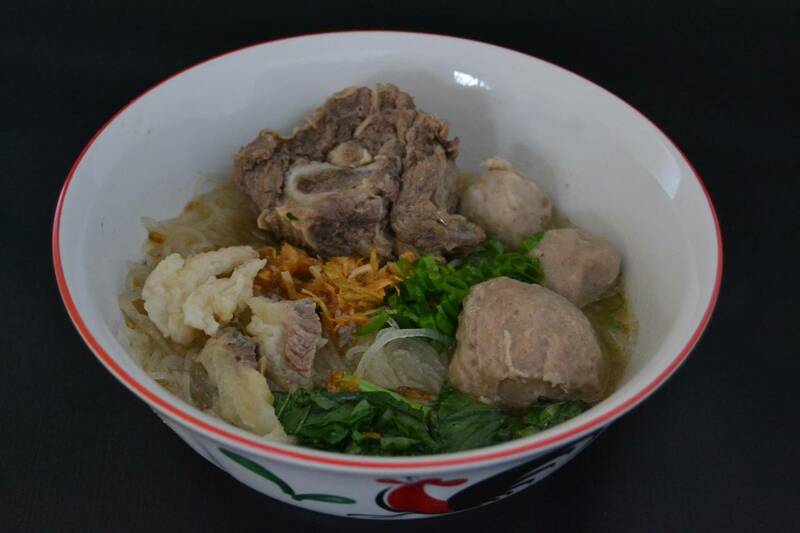 Give Pick Mie a try and share with us in HalalTrip App!